Фотошоп это самое главное оружие креативщика. С помощью разнообразных кистей, текстур, паттернов веб дизайнеры могут создать фактически все, что им заблагорассудится. Их работа ограничена исключительно пределами воображения. Если вы Веб Дизайнер - вам точно захочется ознакомиться с этим впечатляющим паком исходников. 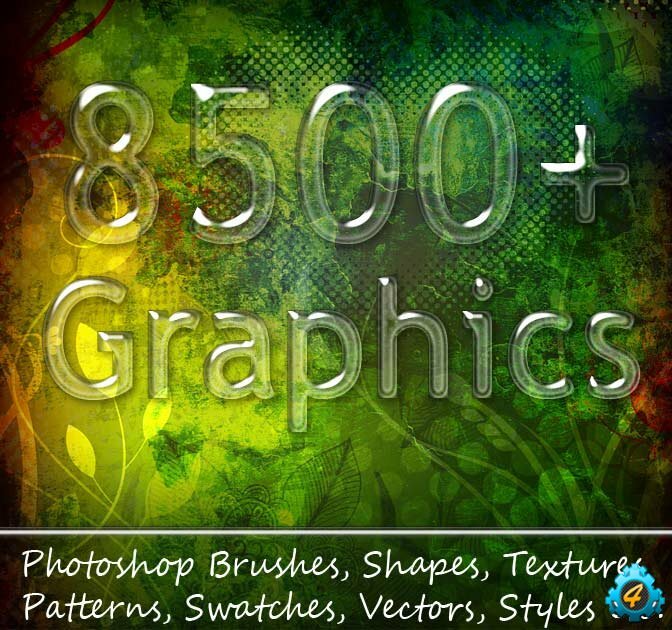 This collection of Photoshop resource bundles contains over 8,500 graphic resources! It includes bundles of high-quality textures, patterns, shapes, gradients, vectors, backgrounds, brushes, color swatches, and more! All files in this entire Mighty Deal of a bundle are completely royalty free. That means you can use them for your personal and business projects without the need for any attribution. This entire collection of over 8,500 different graphical elements would normally cost you $990. But for a limited time only, you can get the entire collection for just $39! That's an insane savings of 96% off! You'll get over 650 high-res textures in jpg format. This bundle of texture packs includes a variety of categories such as grunge, concrete, ground & soil, lichen, rust, tree bark, wood, rocks, and more. 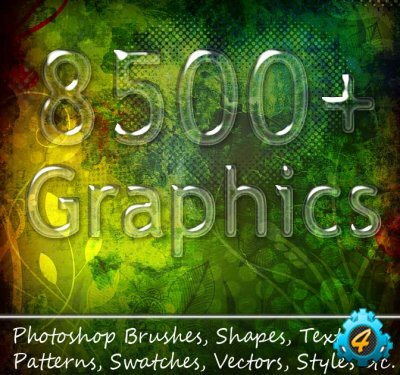 This bundle of over 500 Photoshop Layer style effects includes editable PSD, JPG and ASL (Photoshop Styles format) files. Great for any type of media from Web to print to video, this bundle includes categories like Beautiful Strokes, Kids and Sweets, Stickers, Golden, Metallic FX, Elegant, Comic, Neon Lights, Scrapbooking, Glow, and more. Get a mammoth collection of over 1,000 Photoshop seamless patterns in PAT and JPG formats. Patterns include Brick and Walls, Hearts and Valentines, Flowers, Polka Dots, Kaleidoscope, Argyl tartan and Plaid, and more. With this collection of over 1,000 Photoshop Custom Shapes, you'll get some truly unique art pieces to add to your projects, all in CHS format. Collection includes such shapes as Flourish Frame Corner, Organic Swirl Element, People Silhouettes, Reindeers Sedan, Human, Cirds, Action Boys, Fire Flame Element, and more. Add over 2,000 Photoshop Gradients in GHD format to your toolkit, including Grunge, Metallic, Golden, Vintage, Christmas, Wood, Web, and loads more. Need more artwork? You'll find plenty in his collection over over 1,000 Vectors in AI and JPG format, including skulls, weapons, ornate shapes, trees, music, signs, flames, and much much more. Snag over 450 high-res backgrounds in JPG format, all at a resolution of 2,000px - 3,0000 px. 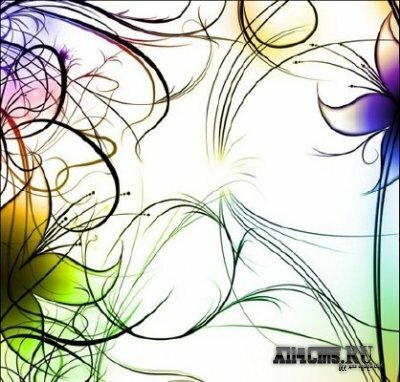 Browse background categories including Abstract, Business, Happy, Urban, Retro, and more. This collection of more than 100 single-layer PSD files centers around the theme of Valentine and Love. 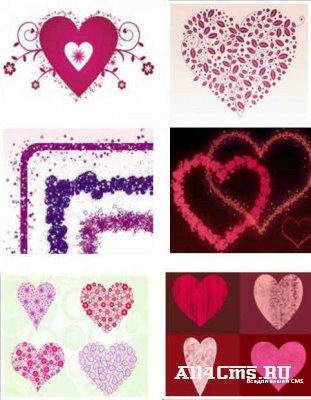 You'll find a huge assortment of graphics featuring hearts, balloons, ribbons, arrows, music, bows, cakes, rainbows, and plenty more love to go around. 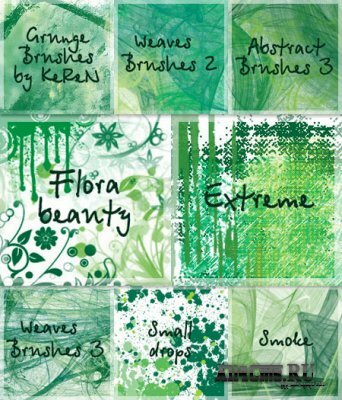 This collection of over 1,000 Photoshop Brushes in ABR and PNG formats cover categories like Vintage, Floral, Urban, Grunge, and more. Get more than 1,000 Photoshop Swatches in ACO, ACT, and ASE formats. That's a huge number of color combinations to consider for any project you're working on, no matter how big or small it may be.